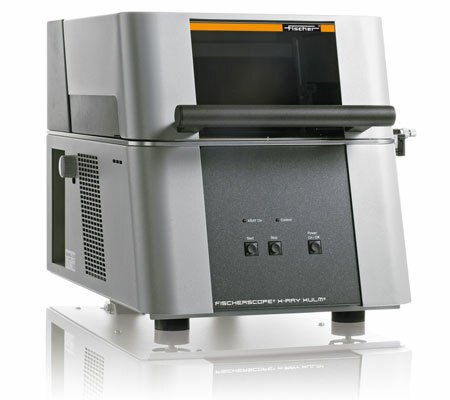 X-Ray Fluorescence Spectrometer for Measuring Coating Thickness - Fischer Measurement Technologies India Pvt. Ltd. Coating thickness gauge for electroplating and electroless coatings XUL works on x-ray technology for measuring coating thickness. It is known for its compact design and high performance. Our coating thickness gauge is extensively used for measurements on electronic components and small parts like nuts, bolts and screws. It is equipped with primary filters and electrically changeable apertures. This is widely demanded in different industries such as watch and jewelery industries. calibrated scale (ruler) and spot-indicator,Adjustable LED illumination.